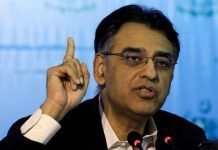 ISLAMABAD: The federal government on Tuesday decided to withdraw the Rs146 billion subsidy on power being given to the domestic consumers in order to meet a key demand of the International Monetary Fund (IMF). The government is currently holding talks with the IMF delegation for securing a bailout package to stave off a possible balance of payment crisis. The government believes that it does not have the resources to finance the subsidy being given to domestic consumers. According to reports, distribution companies have been asked by the Power Ministry to chalk out a uniform power tariff for domestic consumers of different categories. A petition seeking the determination of power tariff has also been sent to the National Electric Power Regulatory Authority (NEPRA). The tariff for the consumers consuming up to 50 units per month has been sought to be determined at Rs2 per unit while the Rs5.7 tariff has been sought for consumers consuming up to 100 units every month. The power tariff for consumers using 100 to 200 units every month has been recommended at Rs8.11 while tariff for the consumers using electricity from 200 to 300 units per month has been sought at Rs10.70 per unit. The tariff for consumers using 300 to 700 units per month would go up to Rs17.07 per unit and consumers using more than 700 units per month would have to pay Rs20.70 for per unit power. The petition for tariff determination will be heard by the regulatory body on November 26. On Monday, the government began policy discussions with IMF on economic and fiscal adjustments required to ensure a fresh fund programme worth around $6 billion. 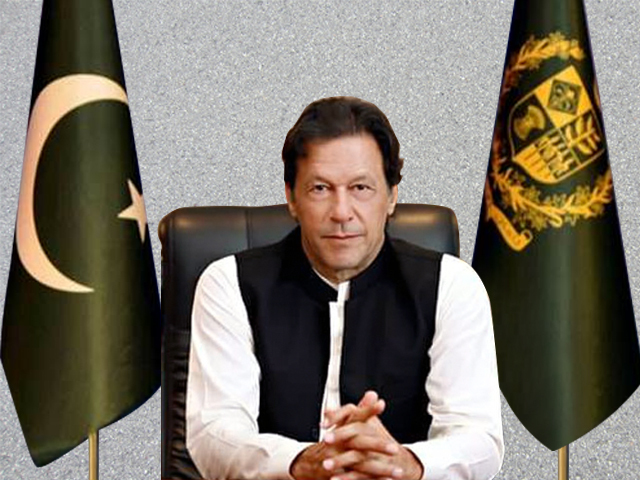 A senior government official said that a draft Memorandum of Economic and Financial Policies (MEFP) had been prepared by the Finance Ministry in consultation with other economic ministries and it was now the focus of discussion with the IMF. 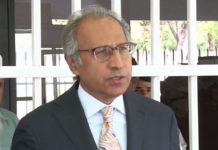 “The focus is on deficit reduction to a level acceptable to the IMF because economic stabilisation is going to be the ultimate objective” for which the two sides are reviewing revenue measures and expenditure controls, he said, adding that the IMF also asked questions about the external payment plans. Reportedly, the IMF had delegation raised questions over the revenue shortfall of more than Rs90 billion in the first four months of the current fiscal year and wondered how the projected fiscal deficit target of 5.1 per cent could be achieved when development programme had already been curtailed to a bare minimum. They had also asked questions about the revenue measures under consideration as to make up for the loss suffered so far and what was the policy plan going forward. The mission was told that Federal Bureau of Revenue (FBR) was issuing notices to high net worth individuals on the basis of available data of those living in posh areas, living luxury lives and air travels etc. IMF was also dissatisfied over the performance of the power sector whose losses and recoveries are reported to have gone down rather than improving since the last IMF programme was completed in September 2016, leading to build up of circular debt beyond Rs1.2 trillion and creating supply-side constraints. The delegation was told about the increased gas and power tariff to reduce energy sector losses and a planned campaign for the recovery of outstanding bills and reduction in the theft but the fund mission believed that the challenge could not be overcome without deep-rooted structural reforms. Where is the Rs 20.70 increase? The subheading is completely misleading and should be fixed.